NEW PAINT THRU OUT!!!!! 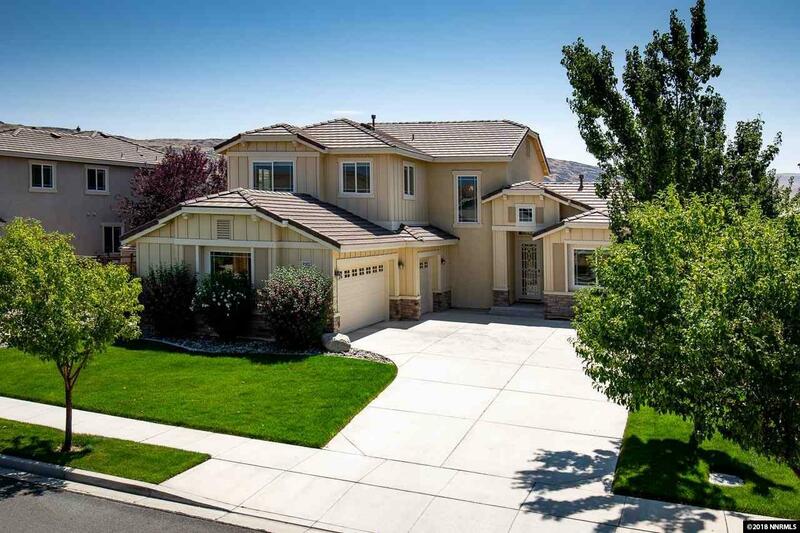 This home sits in the popular Wingfield Springs community with direct access to Vista Blvd. 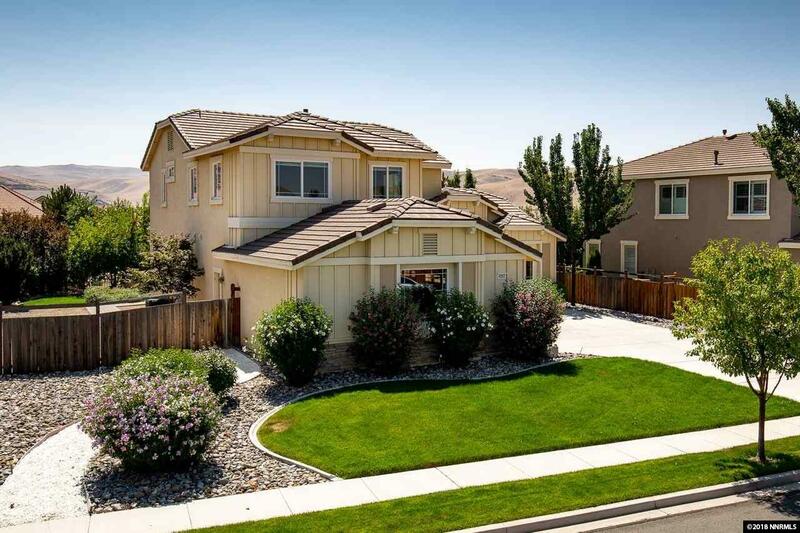 This home has 4 bedrooms and 2 1/2 baths and a huge bonus room. The Master suite is on the main floor with a large master bathroom and walk in closet. Upstairs are the remaining 3 bedrooms with a large bonus room, great for a game room or kids area. The backyard is fully landscaped and is ready for entertaining. The backyard is adjacent to common area so you do not have backyard neighbors.